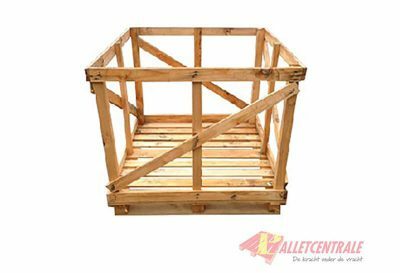 We offer different sizes of pallet boxes and crates. 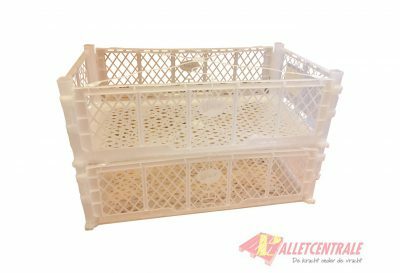 In addition to the used boxes and crates, we manufacture them as well according to every desired specification. 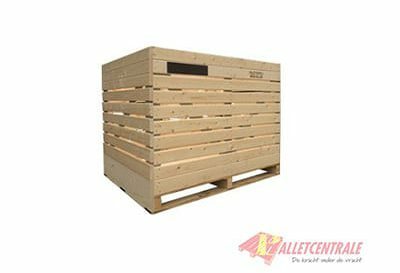 All boxes and crates are HT (Heat-treated) available in accordance with ISPM15 guidelines. This is a requirement for export outside Europe. In doubt whether the boxes and crates should or should not be treated? Please read the international requirements.